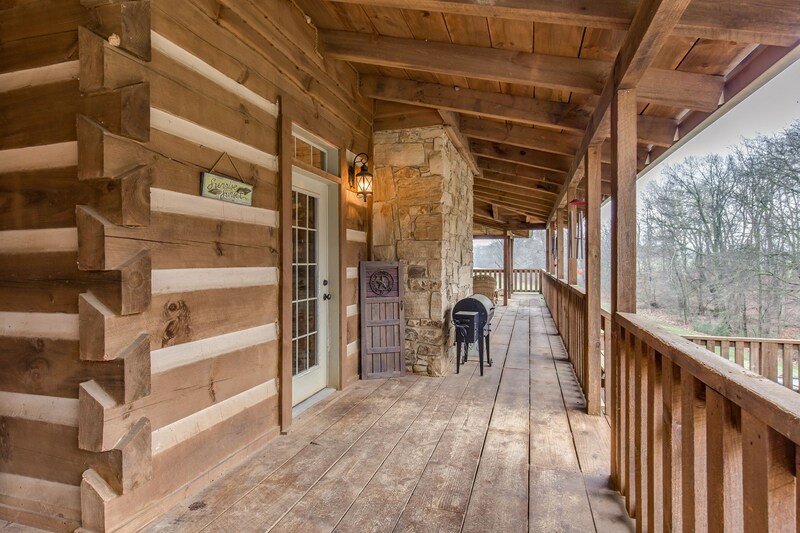 Beautiful Log Home & 5 Acre Lot For Sale Near Portland Tn. 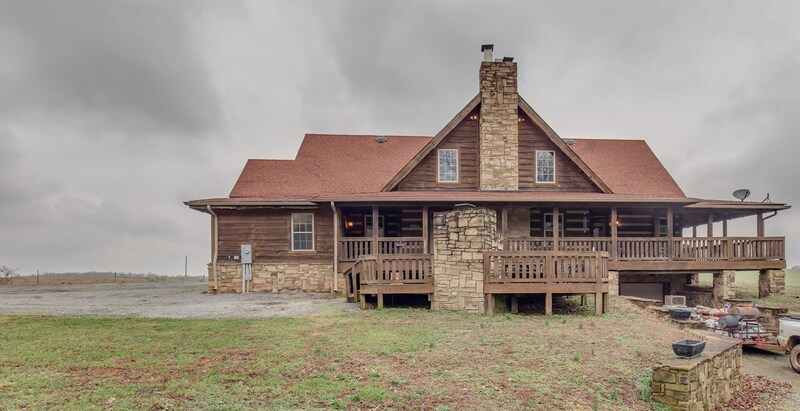 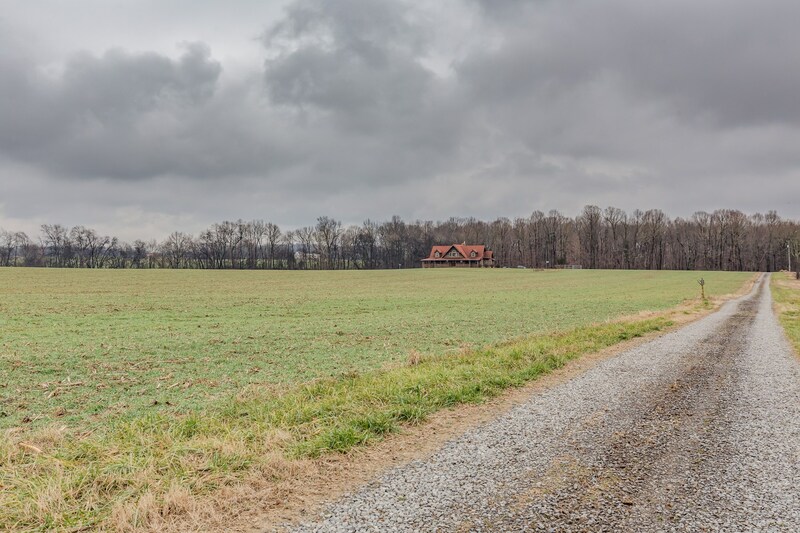 Beautiful log home and 5 acre lot for saie near Portland Tn. 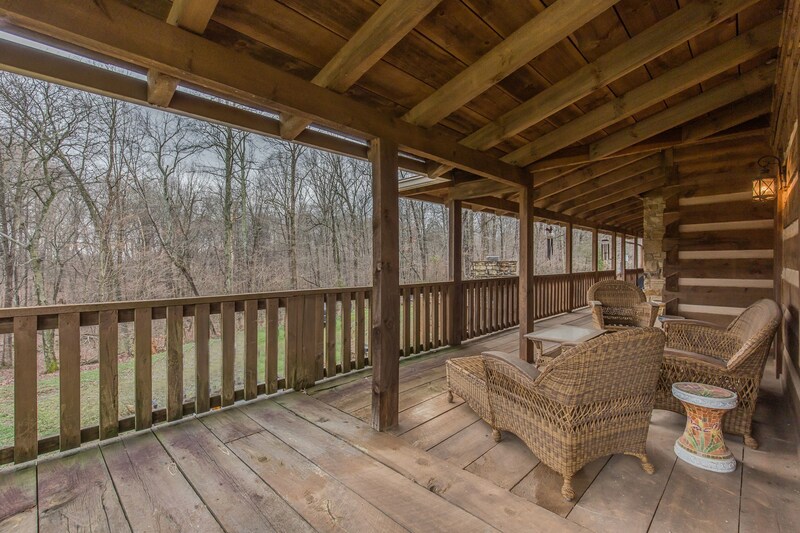 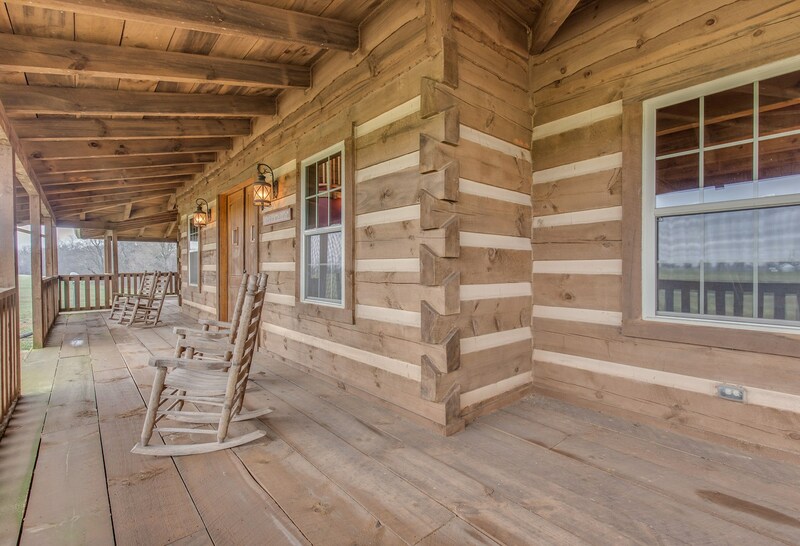 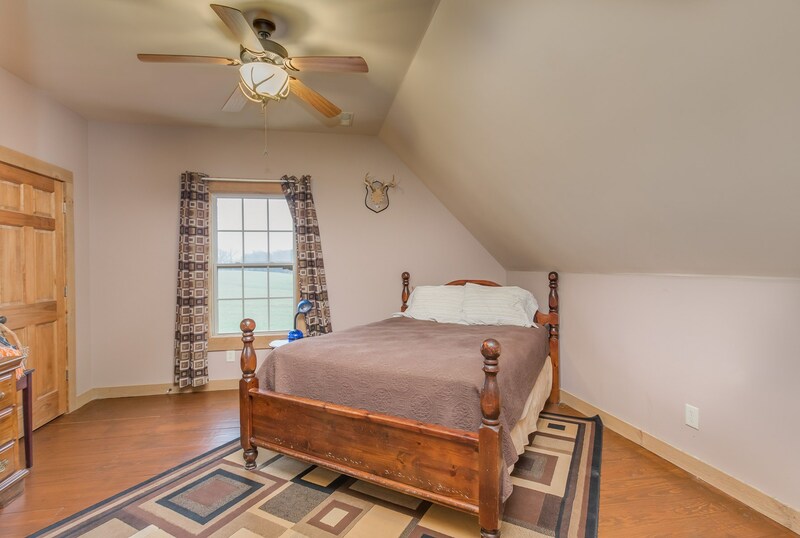 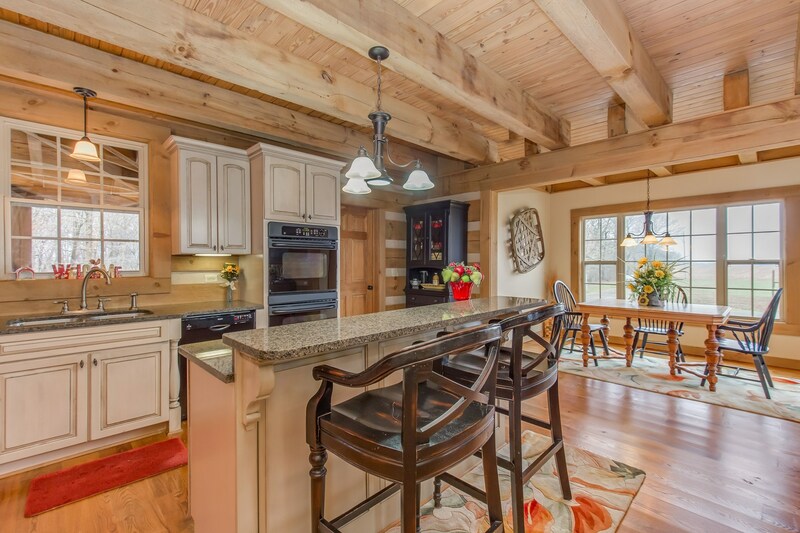 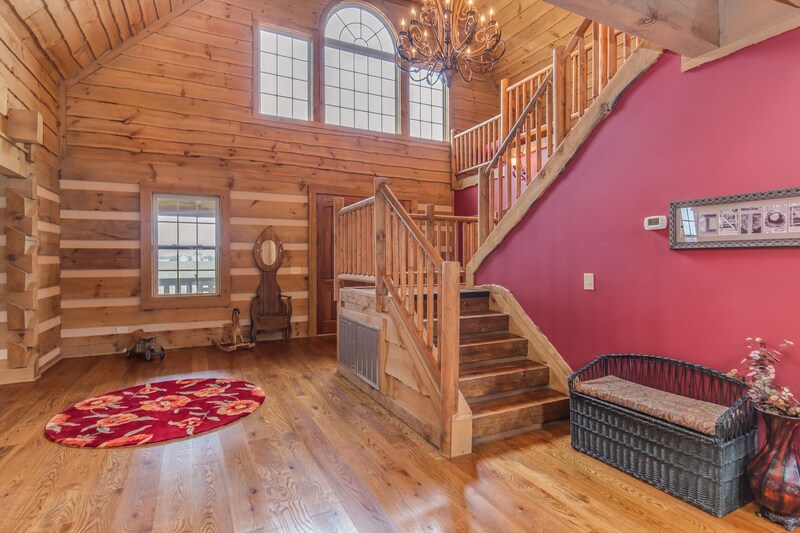 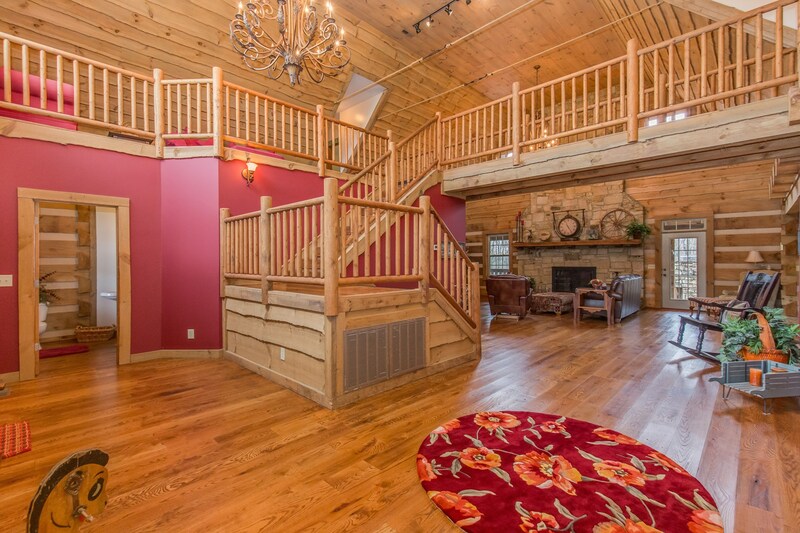 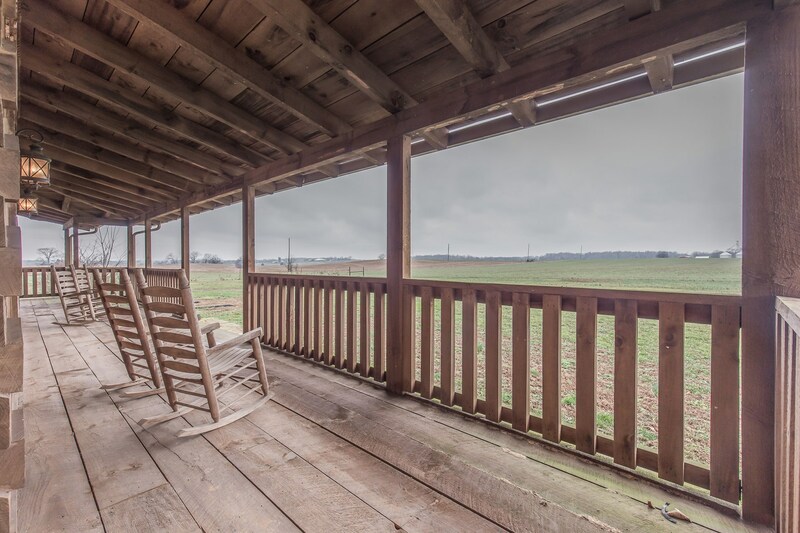 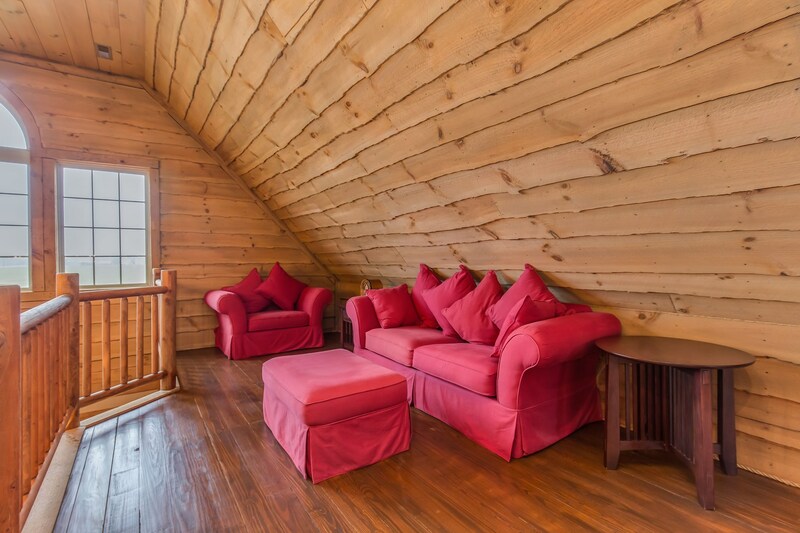 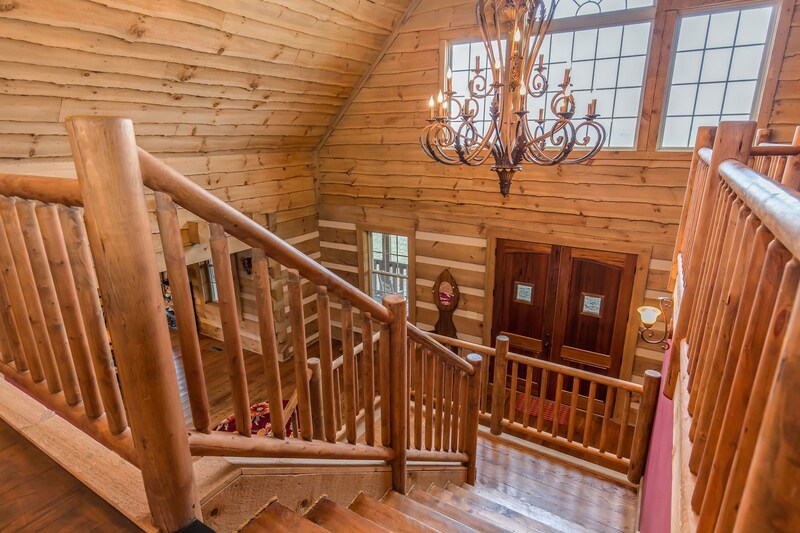 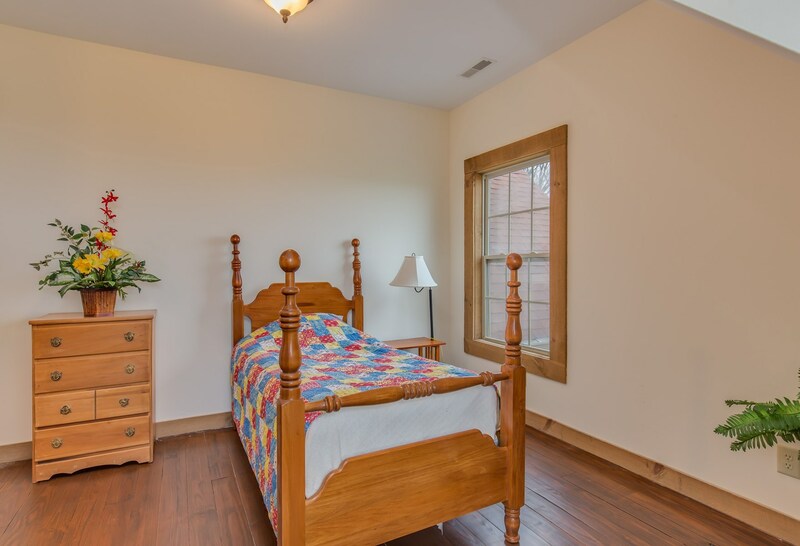 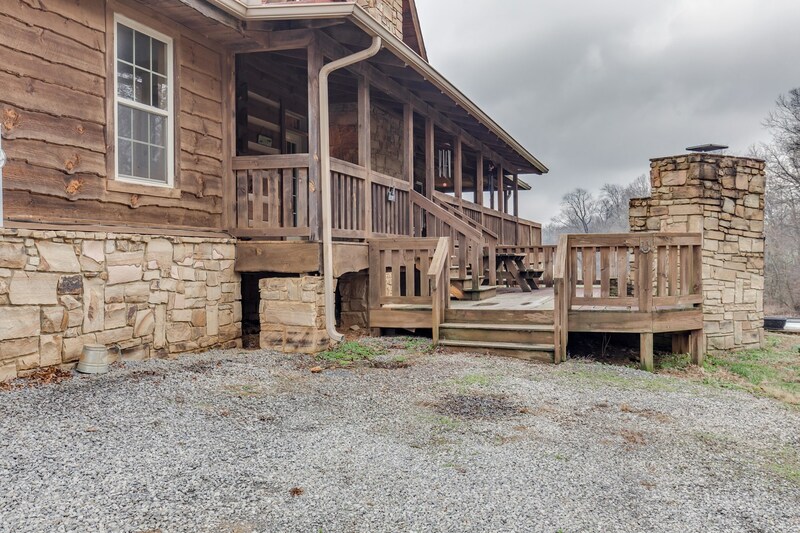 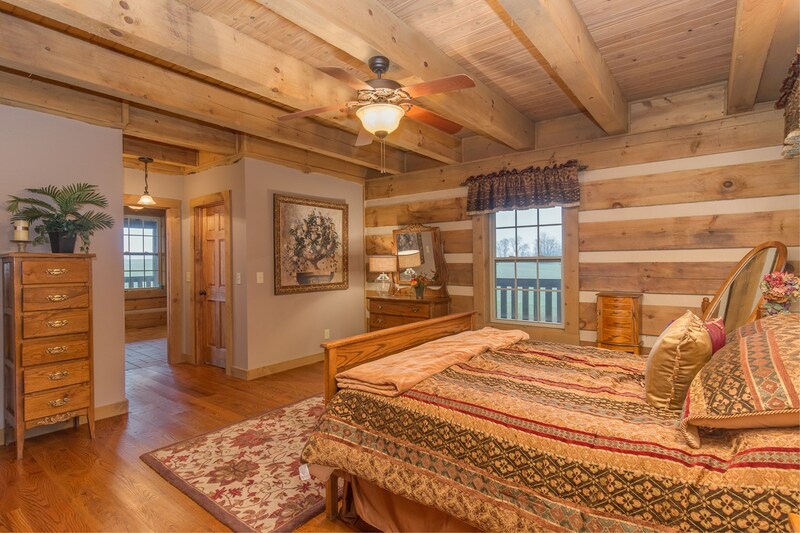 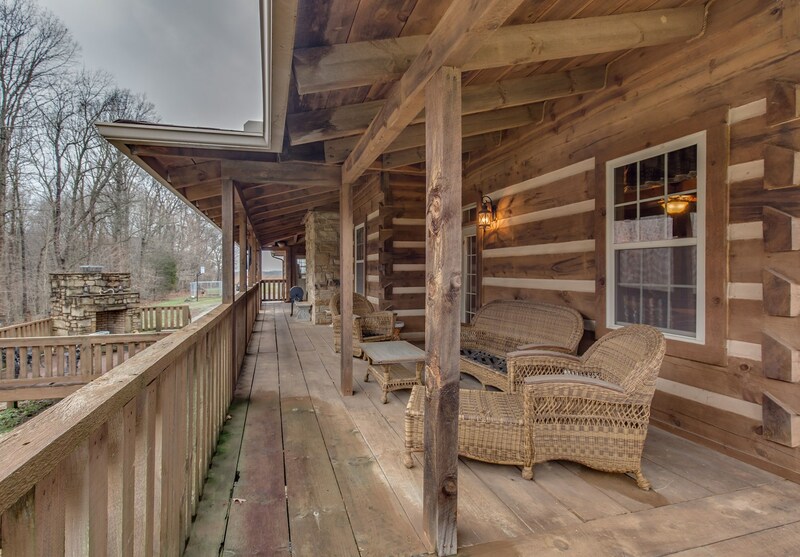 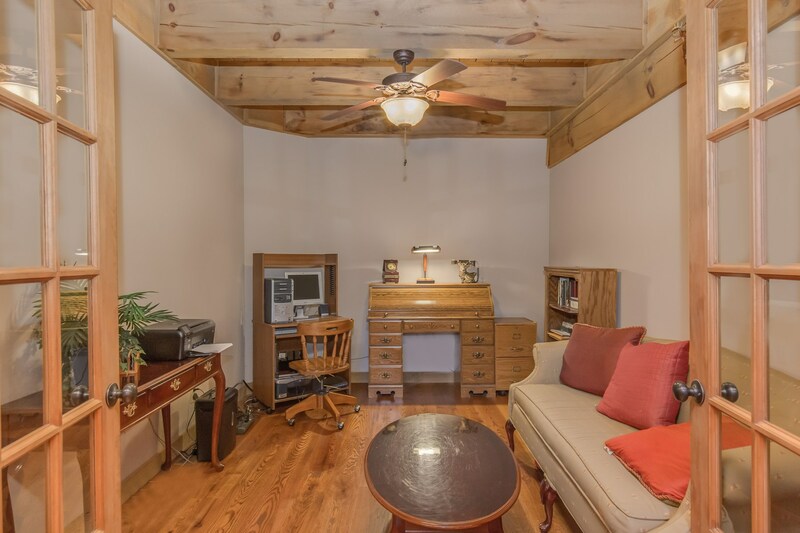 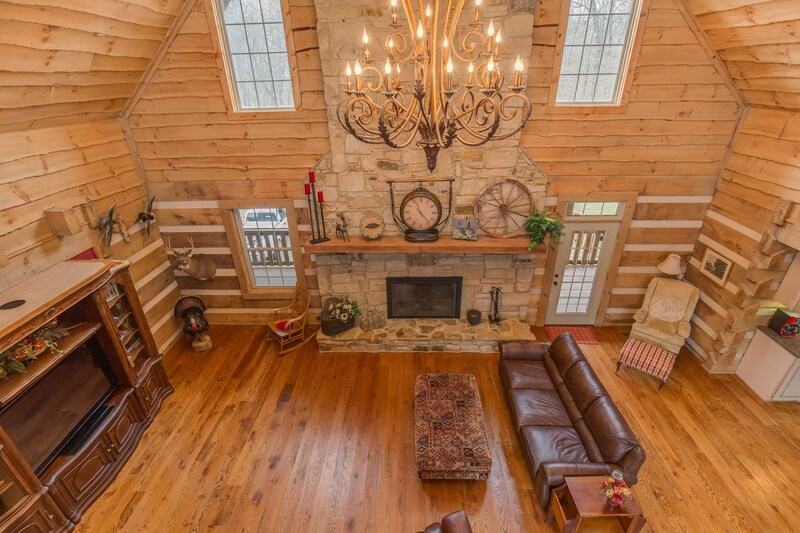 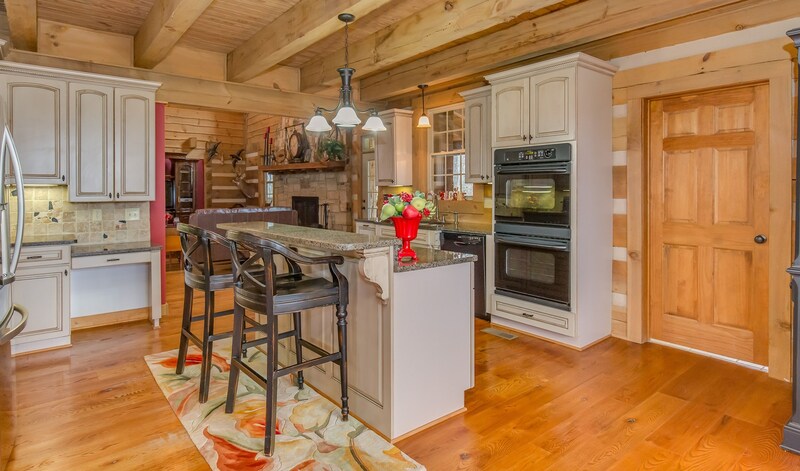 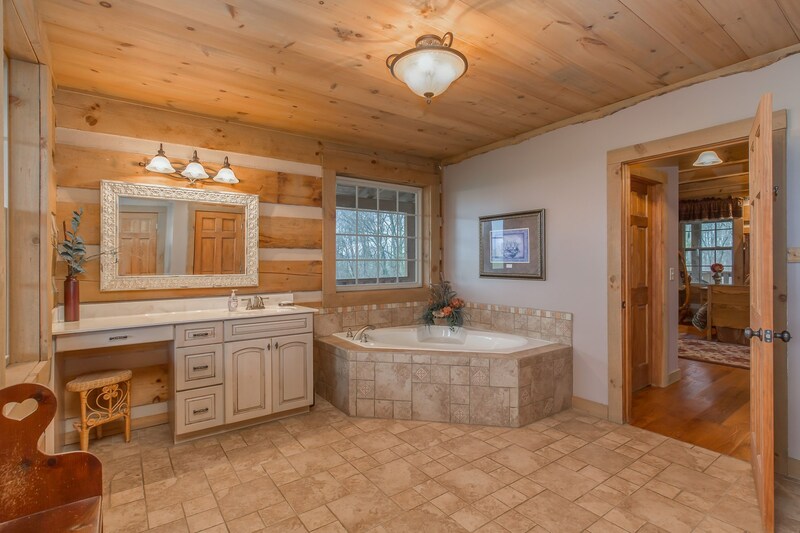 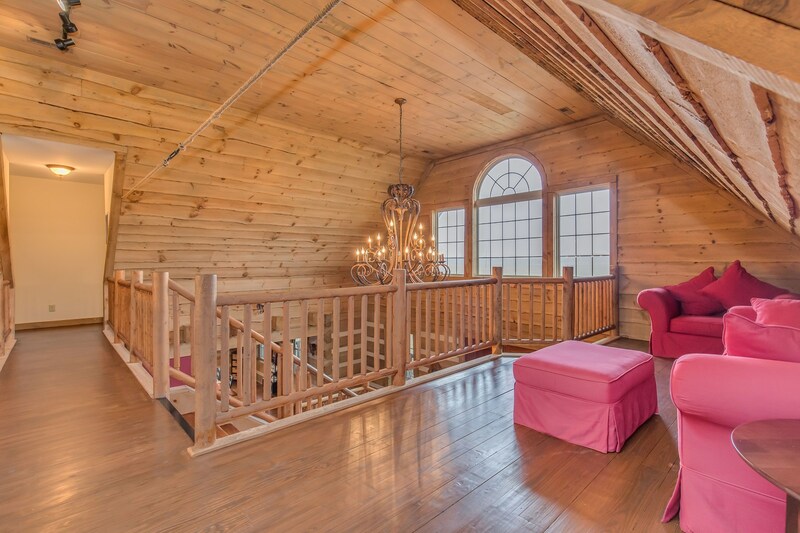 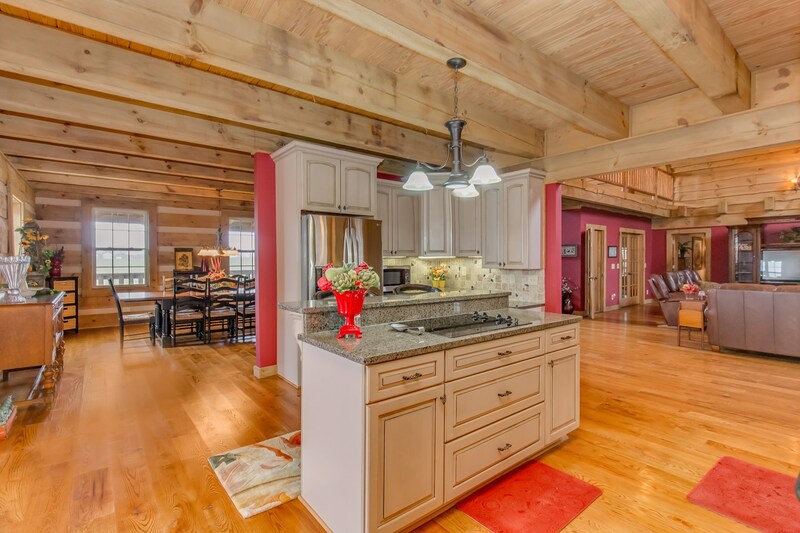 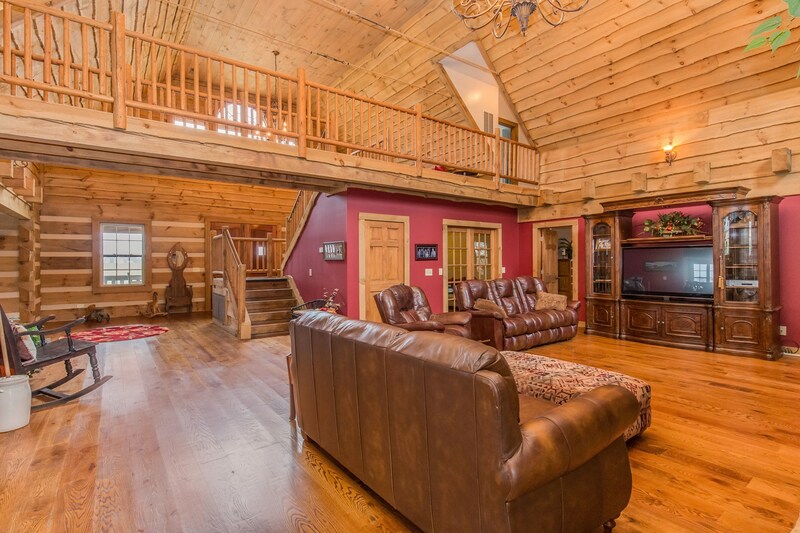 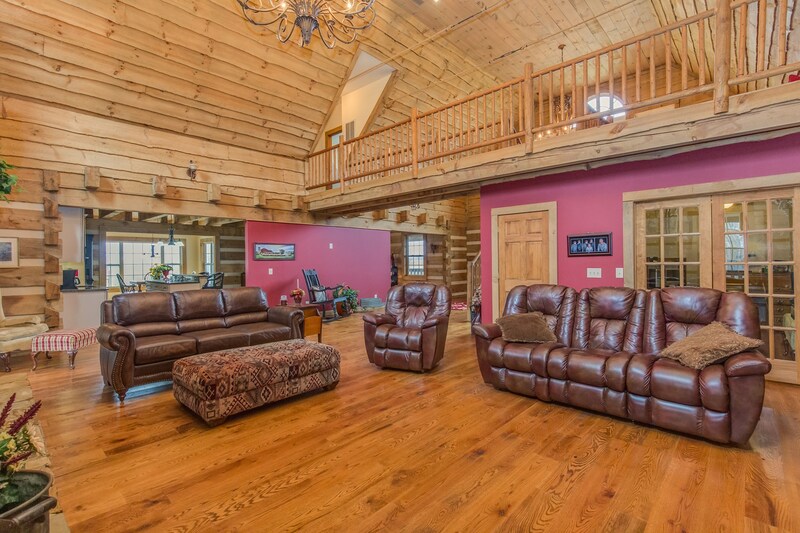 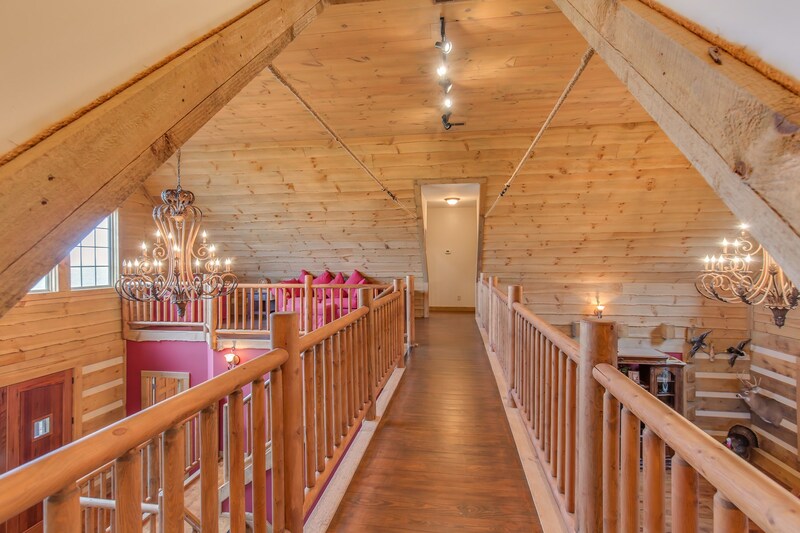 This secluded log home is just minutes away from I-65 and less than 40 miles from downtown Nashville. 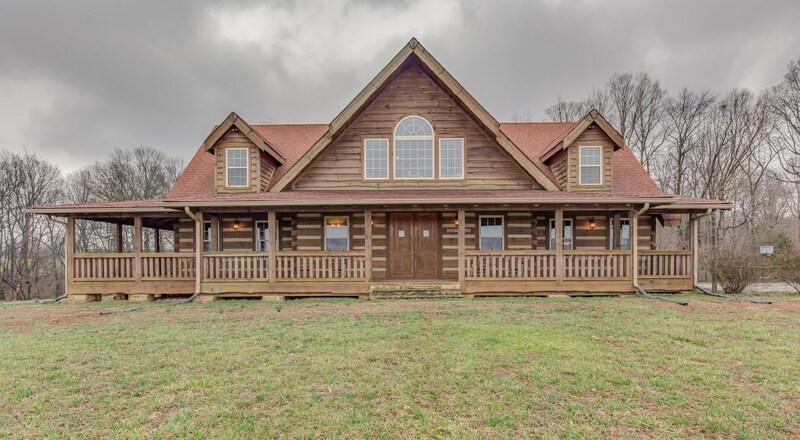 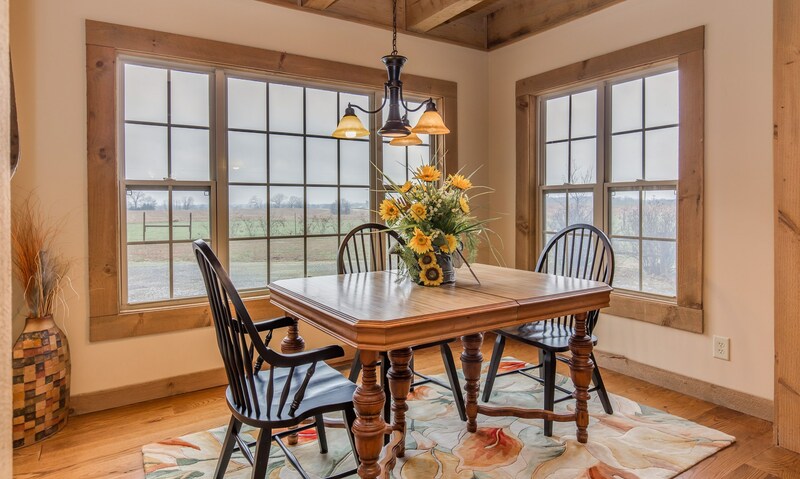 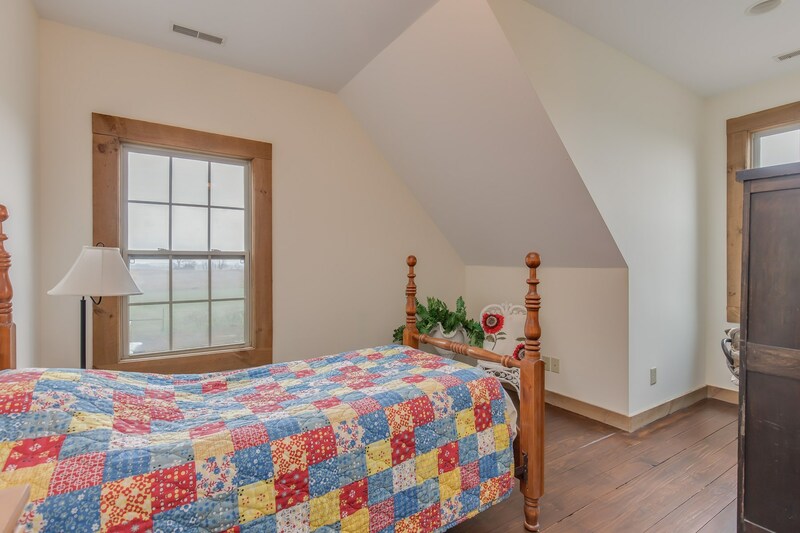 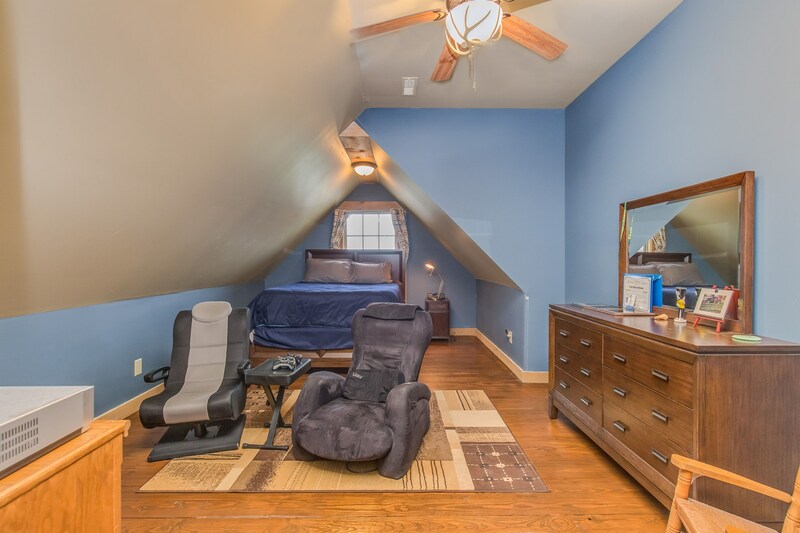 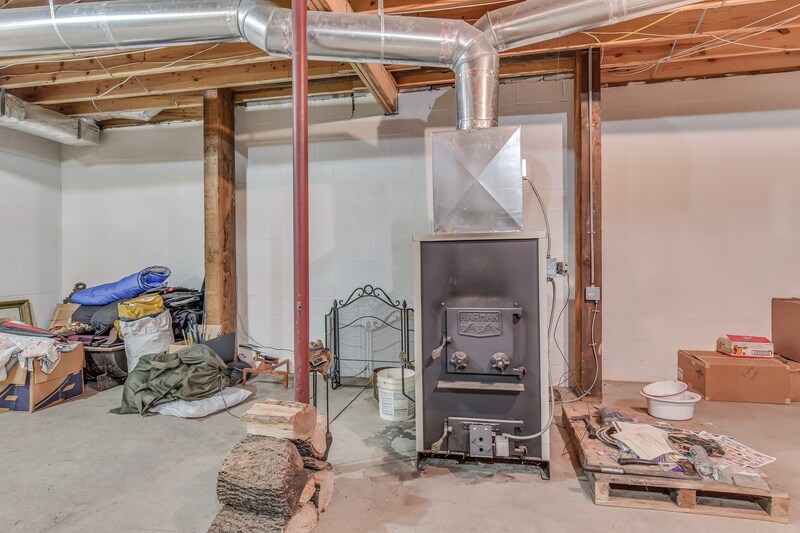 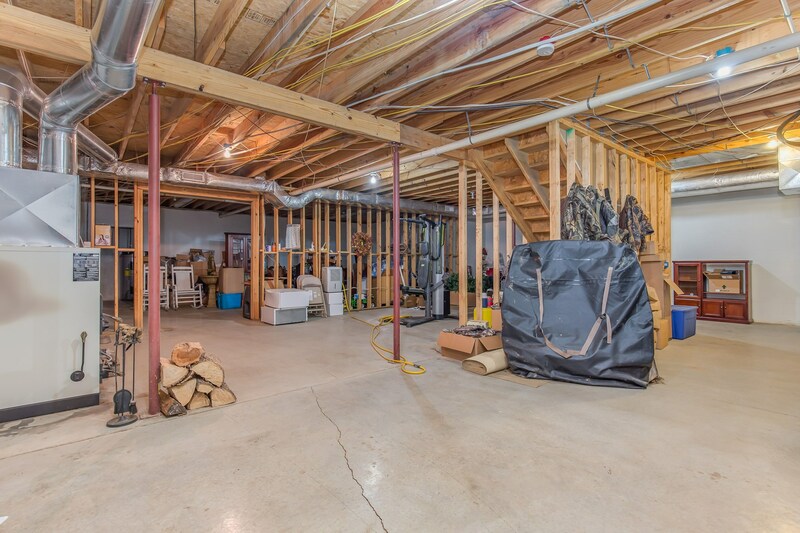 This home has a huge great room with a massive fireplace, granite in the kitchen, dining room and breakfast nook a mud room/utility room combo with full bathroom and also has a wrap around porch and deck with an outside fireplace. 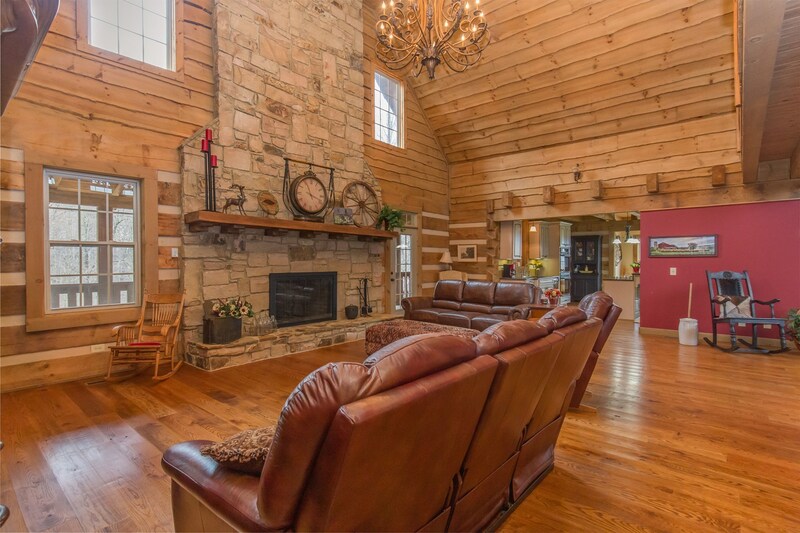 Come take a look at this beautiful home! 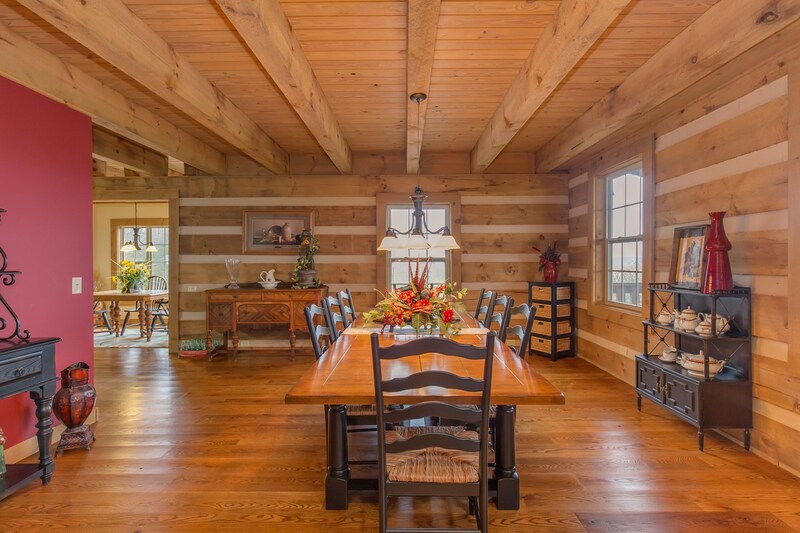 You can be at home and in your lodge!! 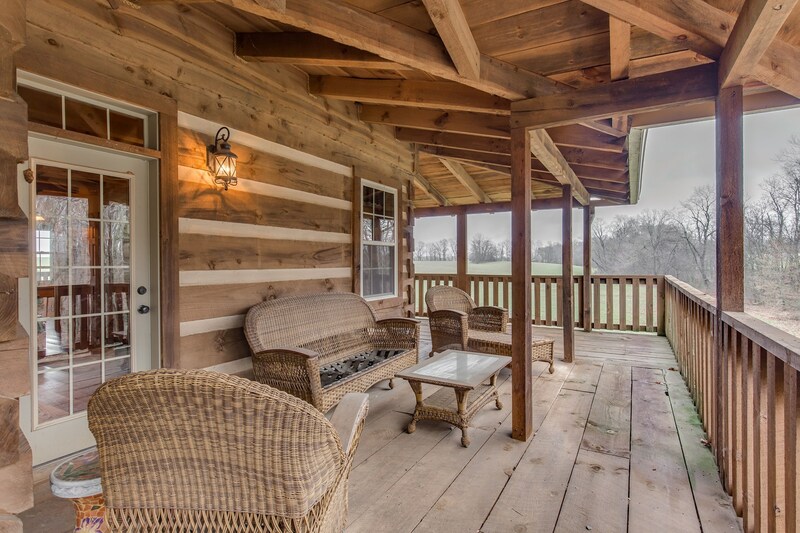 Call Chris Gravil for more details, 270-784-0829.